The United Nations Security Council has called for dialogue on the electoral process in the Democratic Republic of the Congo. The move follows a five-day visit to the Central African nation. The DRC is scheduled to hold long-delayed elections on December 23, 2018. President Joseph Kabila has declared he will not stand for the polls, in line with the country’s Constitution. The UN envoys visited the office of the independent electoral commission responsible for organizing the election. They also met all the actors involved in the electoral process to discuss stakes in the December 23 polls. According to the deliberation of the 15-member team, the voting machine has brought controversy in the country. The French Ambassador to the United Nations thus called for consultation. He stressed “the importance of additional steps to build confidence” before the elections. He also urged the Congolese electoral commission to be transparent. 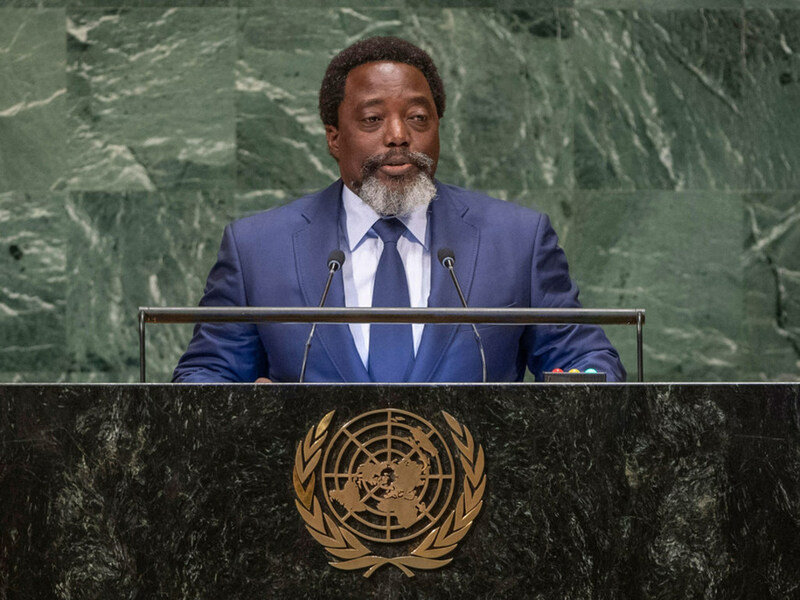 Last month, President Kabila said every effort would be made to ensure peaceful and credible elections in the country. He also vowed to oppose any interference in the electoral process during the run-up to the polls. 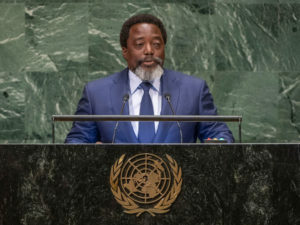 President Kabila renewed his call for the withdrawal of the UN peacekeeping mission, known by its French acronym MONUSCO. Posted by Khalid Al Mouahidi on October 9, 2018. Filed under News. You can follow any responses to this entry through the RSS 2.0. Both comments and pings are currently closed.